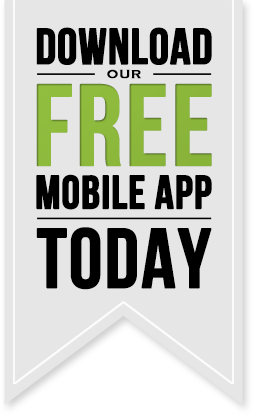 Winnipeg Golf Services is pleased to introduce a new golf app for the Kildonan Park and Windsor Park Golf Courses. 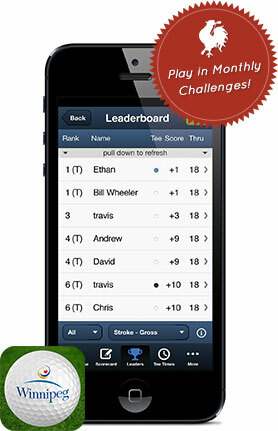 The app is free to download and has many features that will enhance your playing experience at either of these two courses. The app is available for Users who have either an iPhone or an Android phone.